Tricks & Illusions has a novel flag or handkerchief trick. Mr. Magic comments on newspaper tricks. Craig Dickson's Magicalendar presents world magic events. Magic Menu Reviews considers what it takes to write a handbook. Magic Show Movies presents card palming after Tenkai. Harry Lorayne remembers when the bill wasn't in the wallet. 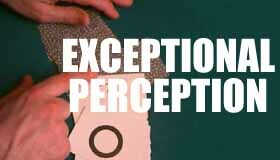 Watch Magic Theater shows instantly. in The All Magic Guide. 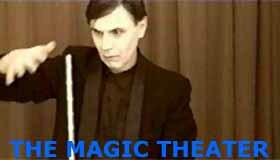 [email protected] Magic Show is © 1997 by Robinson Wizard, Inc. All rights reserved. All copyrights, service marks and trademarks are the property of their respective owners and are used for descriptive purposes only. Unauthorized duplication or display of this document is a violation of the creative, intellectual and legal rights of the copyright holder. Copyright violation includes the display of this page in a "frame" as part of another page.